Home / Articles / How Costly Is Culinary School? A culinary occupation can be a great way to match your passion to your career while earning a decent income at the same time. Chefs are becoming celebrities in more than just the cooking industry, thanks to TV shows and the general public’s interest in good food. Many of the celebrity chefs attended popular cooking schools across the United States. Among the most popular culinary schools are Johnson & Wales, located in Providence, R.I., Kendall College, located in Chicago, Ill. and The Culinary Institute of America (CIA), located in Hyde Park, N.Y.
How Much Money Does Culinary School Cost? Tuition fees account for a large chunk of the total cost of attending culinary school. According to published reports, the average cost of tuition fees can range from about $12,000 to $30,000 for a semester. It could cost more or less depending on the culinary school you are planning to attend. But it is important to note that tuition cost of culinary schools will differ significantly from one to another. Do your research before selecting the culinary program that will be most affordable for you. What Types Of Degrees Can You Get From Culinary School? Culinary schools offer you several degree and certification options. 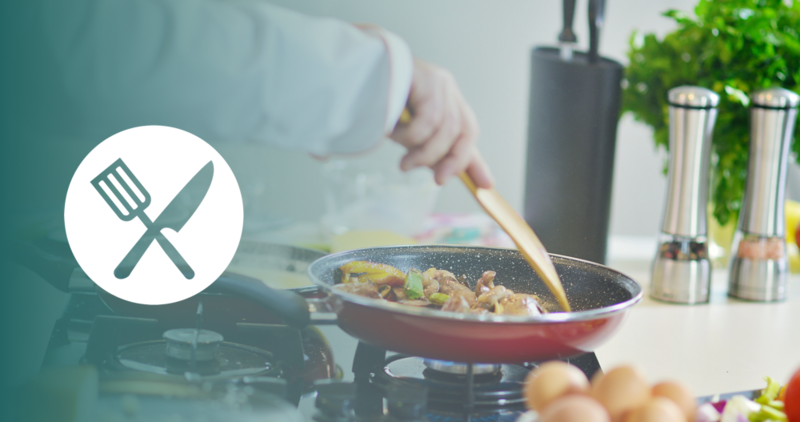 Established culinary schools let you earn a Bachelor’s of Applied Arts degree in Culinary Arts, Associate Degree in Culinary Arts, or Certificate in Culinary Arts. If you love cooking and would like to make a career out of it, then start by attending culinary school. Don’t let your talents go unrecognized—earn a degree that can be the main dish of your career.